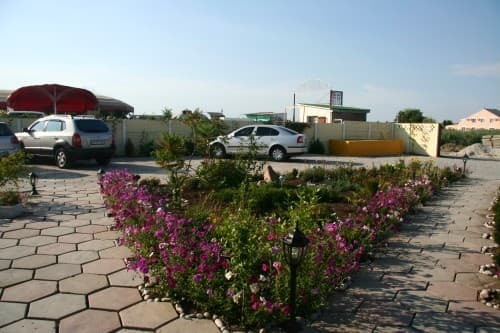 The hotel "Kamapol" is conveniently located near the Golden Beach. Not far from the hotel "Kamapol" are the market and shops. Guests are offered accommodation in 24 new comfortable rooms with all the necessary attributes for a comfortable stay. 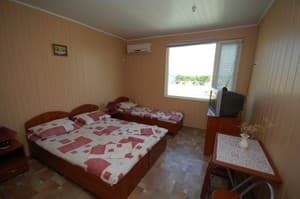 In the room: refrigerator, air conditioning, TV, kettle, set of necessary utensils, shower, toilet, washbasin. 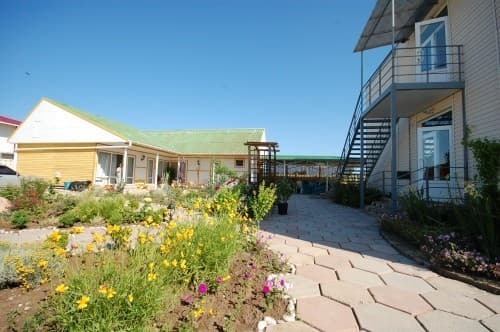 The hotel has a cafe for 5 people, Wi-Fi, laundry, free parking, luggage storage, transfer. 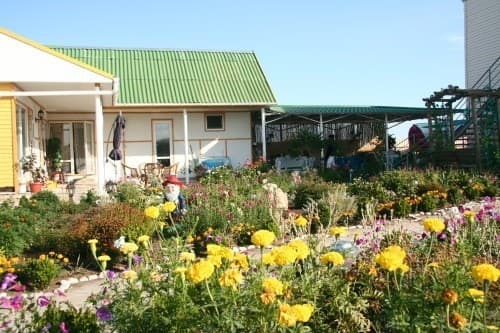 Also, hospitable hosts can organize entertaining excursions. 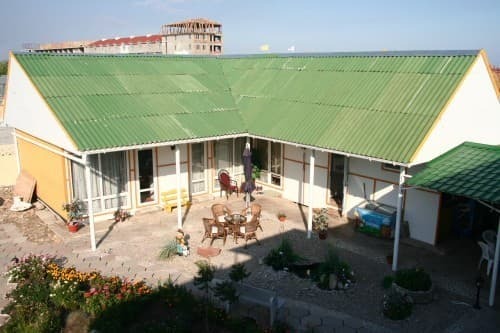 Hotel "Kamapol" is an ideal place for family holidays, as well as for recreation with friends. PRICES MAY CHANGE, YOU NEED TO RECEIVE INFORMATION FROM THE OPERATOR! 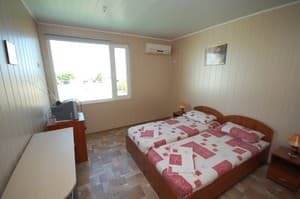 Description of the room: Cozy room with 2 single beds. At the request of the client, a hairdryer is provided. Description of the room: Cozy 3-bed room with all the necessary attributes for a comfortable stay. At the request of the client, a hairdryer is provided. 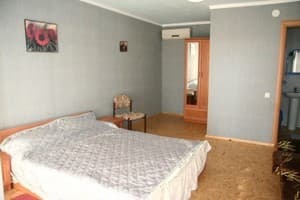 The area of ​​the room is 18 sq.m. Description of the room: Spacious room of 20 sq.m. The room has all the necessary attributes for a comfortable stay. At the request of the client, a hairdryer is provided. 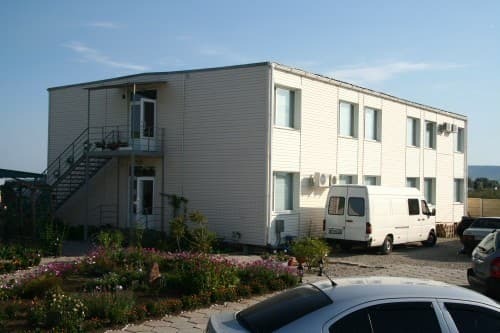 Hotel "Kamapol" is located near the Golden Beach opposite the "117" club in the resort town of Feodosia. Not far from the hotel "Kamapol" are the market and shops.